Just had an amazing few days helping out at my talented sister’s photographic exhibition called Portraits of India. Like me, Susie is an India obsessive! I blame our mother, who shared many colourful stories of her early years there. The exhibition kicked off with a very enjoyable private view in The Gardens Gallery. Much Prosecco was sipped and everyone who attended were hugely impressed by the amazing photographs on display. Throughout the week over half the photographs were sold, and the visitors book filled up with messages of admiration. Total strangers became friends as our mutual love of this amazing country was shared. 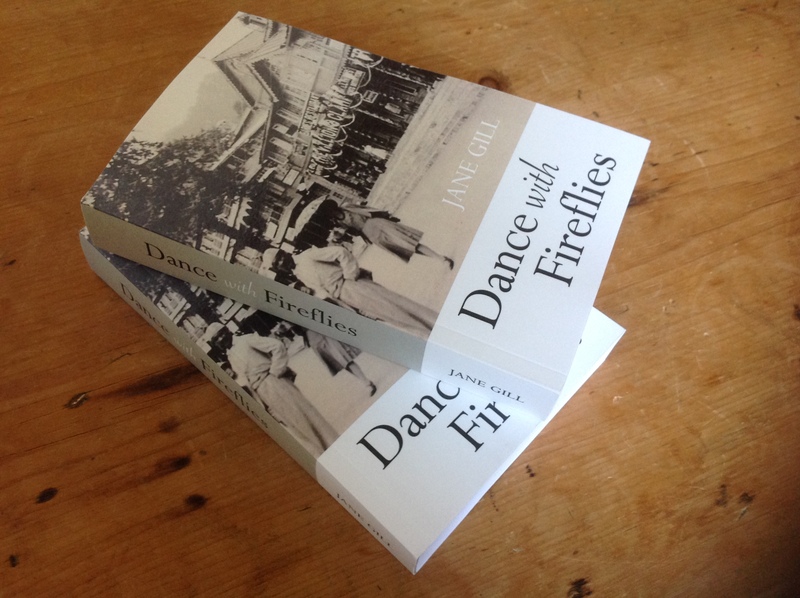 I had a neat display of Dance with Fireflies which did rather well too.